Originally an accordion manufacturer, Hagstrom started making guitars and basses in Sweden starting in the late '50s. 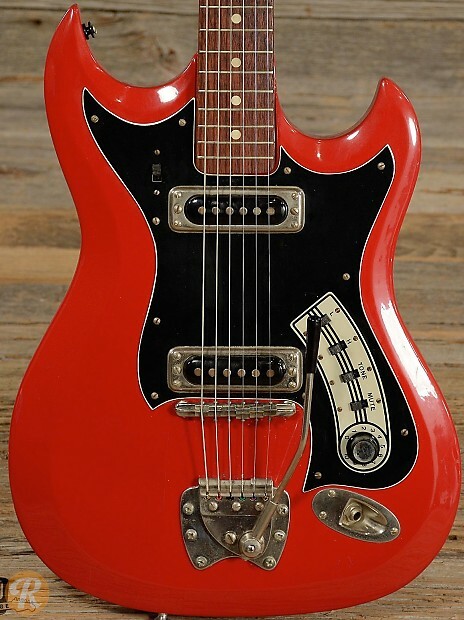 The H II was a Strat-like model with two single-coil pickups. 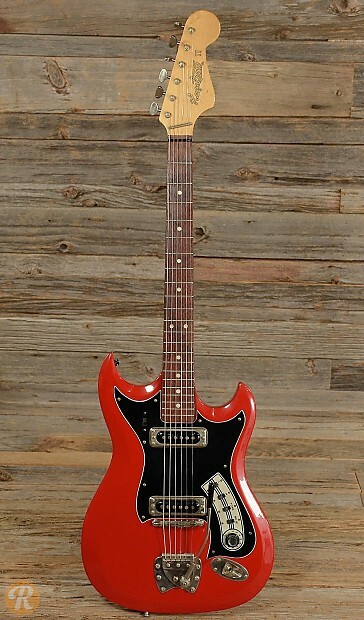 This guitar was also released with a three pickup configuration.